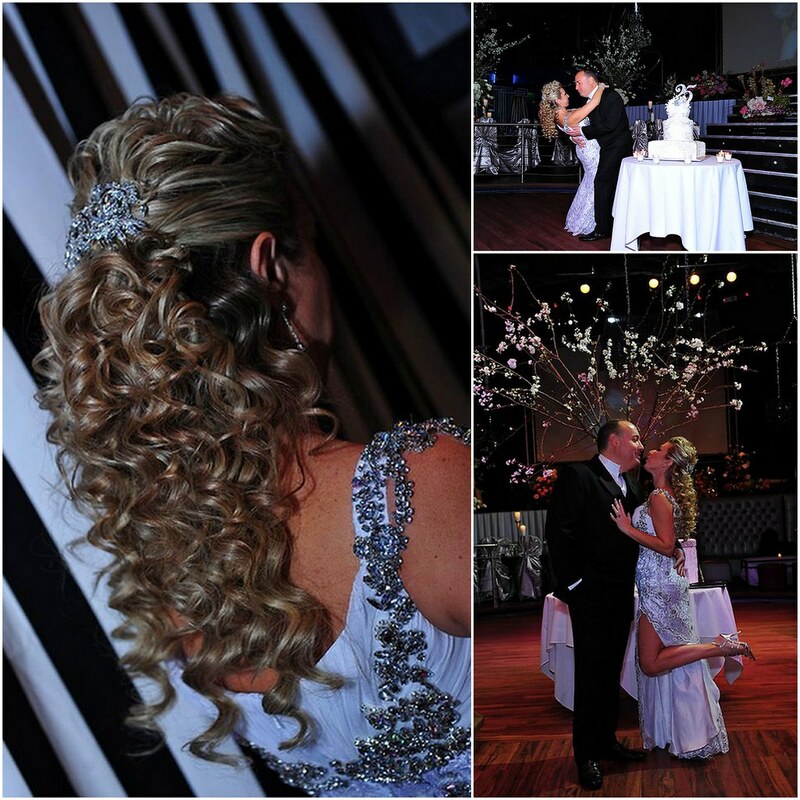 This month, our Bridal Styles bride of the month is extra special… she’s got twenty-five years of experience! We’ve known Lana and Edward for twenty-seven years, and were even a part of their bridal party. We’ve had the pleasure of watching their beautiful family grow over the years, and can honestly say Lana and Edward are just as in love now as they were twenty-five years ago. 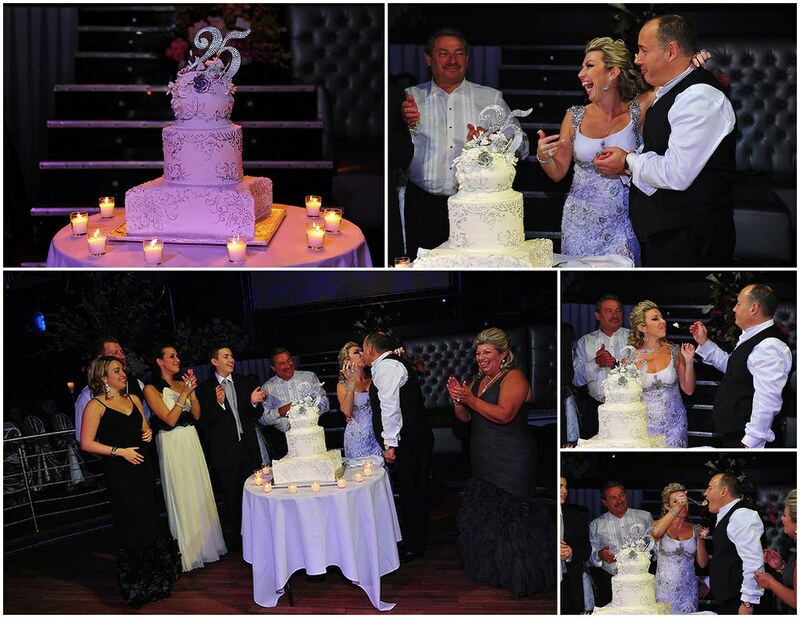 It was such an honor to help such wonderful friends celebrate their silver anniversary earlier this year. But before we tell you all about Lana and Edward’s magical 25th anniversary party, we have to share their sweet love story. Edward felt the same way, expressing his intention with a proposal. 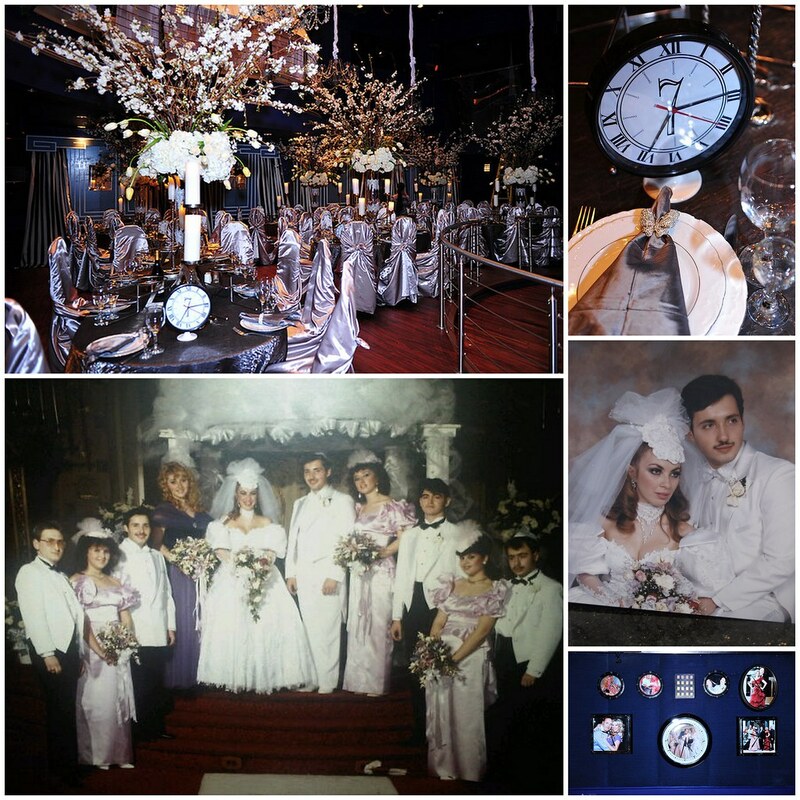 After a year-long engagement, Lana and Edward were wed on March 15, 1986 at the Kingsway Jewish Center. Her enchanted wedding day had an amazing surprise in store! Twenty-five years (and three beautiful kids) later, it was time to celebrate their silver anniversary…and Edward thought a magnificent party was the only way to mark the occasion. Since Lana and her mom traditionally plan all the family parties, they knew exactly where to start. This time, though, Edward helped, even choosing the theme. For such a special occasion, of course Lana had to have a spectacular outfit. Most importantly, she had to have dazzling, gorgeous accessories! “Then came time to choose my hair accessory. The only place that I would even think of going is Bridal Styles. I wanted a piece that would make a statement and could be seen from anywhere and also be elegant and classy. When I came into the store my head was spinning from all the beautiful pieces that were there. I didn’t know how to choose, every piece was more beautiful than the other. Then I explained the way I was planning to wear my hair and what I wanted the final look to be like. Edward and Elaine were very helpful and patient in the time they spent listening to what I wanted and gave me all the needed attention. On March 18th, Lana and Edward marked their 25th anniversary with a memorable, meaningful event that honored the past and celebrated the future. Just like their wedding day, Lana and Edward’s anniversary had a big surprise in store. 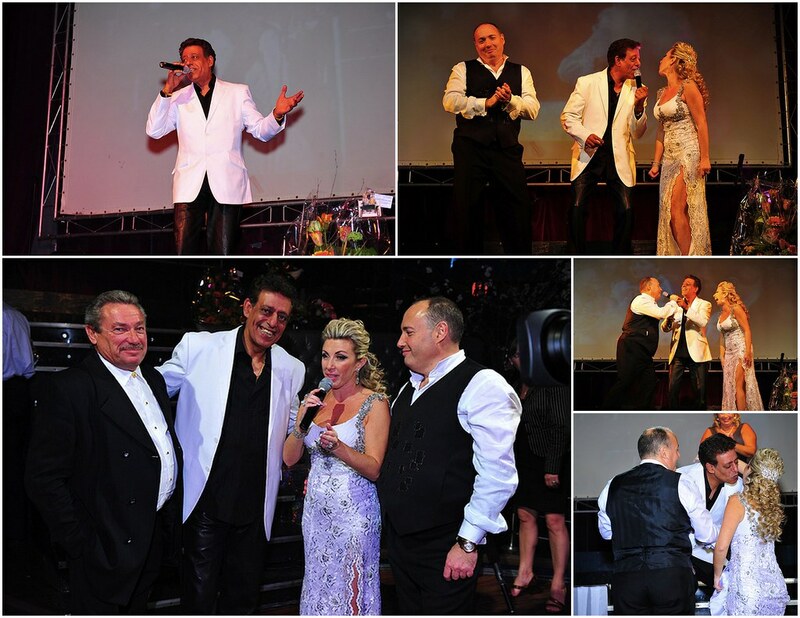 “My mom wanted to bring the real memories back from our wedding so, she came up on stage and announced that we had a special guest who was also a guest singer at the wedding 25 years ago. And out comes Shimi Tavori. When I saw him tears started running down my face. My husband was just shocked. We couldn’t believe he was there. He came out with my favorite song. It was a very a difficult process getting him there, but my mom managed to do it. Seeing him and hearing him sing was like reliving our wedding day. It’s very hard to put into words how we felt. And the looks that I saw on people’s faces were the same as they were on my wedding day. The most awestruck were my children. They stood there and listened to him with joy and pleasure. For me, it was so special to see that a quarter of a century later we had the same love and support from all the same people that were with us at the wedding. This was not just a regular party. It was a real stroll down memory lane, a celebration of life, your family and all the happy years you’ve spent together. So what advice could a happily married (for 25 years!) couple offer others planning their weddings today? Beautiful words and advice from a wonderful couple we’re proud to call cherished friends. We wish you and your family love, happiness and joy! This entry was posted on Tuesday, June 7th, 2011 at 8:59 am	and is filed under A Wedding Story. You can follow any responses to this entry through the RSS 2.0 feed. You can skip to the end and leave a response. Pinging is currently not allowed.